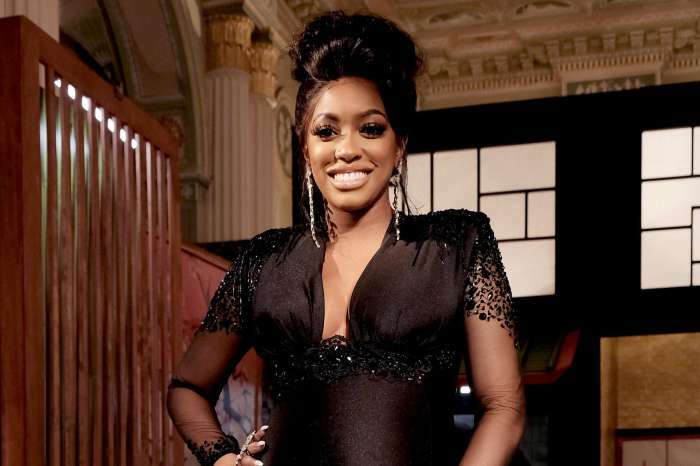 Welcome to the real world, Porsha Williams has just posted a picture on social media that has the world talking about what natural beauty looks like. 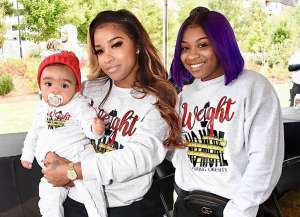 In the photo, the Real Housewives of Atlanta is not wearing any makeup, her hair is not perfectly fixed, and she is happy as she holds her baby girl, Pilar Jhena McKinley. 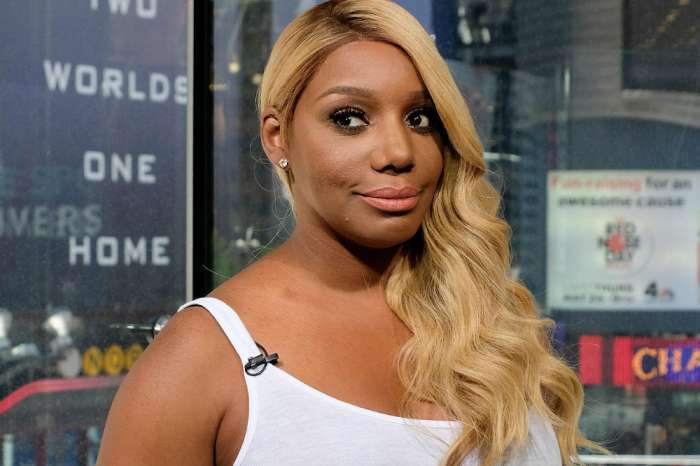 Many mean comments have been posted about Williams’ looks and a long list of celebrities has stepped out to defend her. 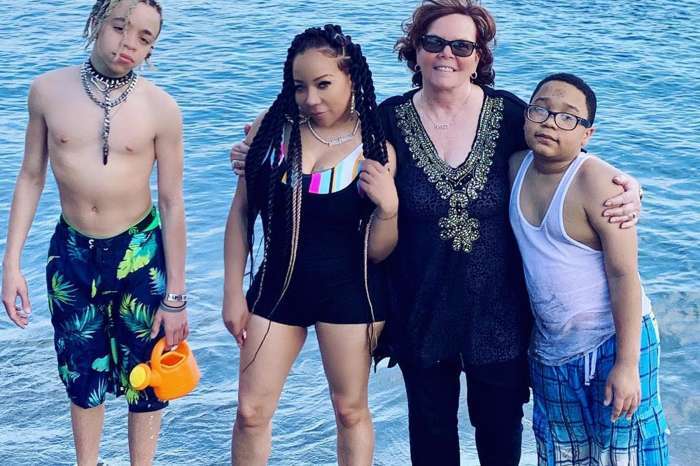 This mom backed the reality TV star in a message that read: “I hope everyone dragging her are all women who have had babies yet. As all mothers know the look shes rockin is a normal thing😂. Even before I became a mother, I looked like that at home tf🤣This woman wanted this so bad, season after season. So many prayers went into this moment. 😭💕🙌🏽That’s how most of us African American females look naturally. And there’s nothing wrong with it. According to most observers, Porsha is a stunner regardless of what critics say.